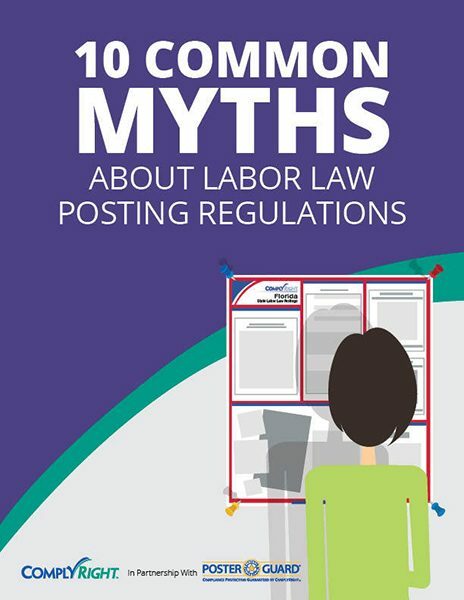 Beyond the posting basics for every U.S. employer, you’ll learn more about the new and/or specific posting requirements that may apply to your business. Posting compliance gets more complicated every year. This e-guide will shed light on the common mistakes and misunderstandings, so you’ll know exactly what it takes to be in complete compliance.